Complete and submit the form to download the Parker Lightraulics Composite Tool & Hollow Piston Cylinders Technology white paper. 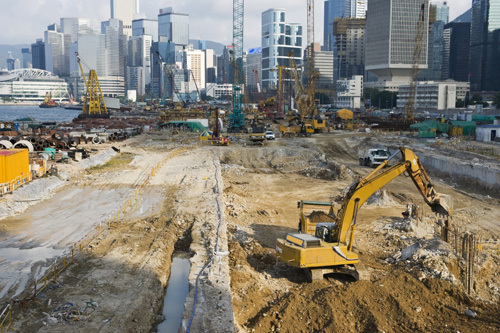 Parker hydraulic, filtration and fluid technologies are helping customers improve productivity, reduce costly downtime and maximize machine performance on construction sites. But Parker components and systems aren't limited to construction vehicles. Our experts can advise which hydraulic components should be considered and why. Learn how Parker can improve your complete site efficiency and reduce downtime by submitting the form on the left side to download Parker's white paper on the "Lightraulics® Composite Tool Cylinders:Making on-site operations lighter" by Dr.-Ing.Olaf Stelling, Value Stream Manager at Parker Hannifin Corporation. Download the white paper to learn more about this Parker solution.